NSR ASV GT3 Evo Extra Hard Green Chassis. - For triangular motor mounts - Adjustable front ..
NSR ASV GT3 Evo Hard White Chassis. - For triangular motor mounts - Adjustable front axle r..
NSR ASV GT3 Evo Standard Medium Black Chassis. 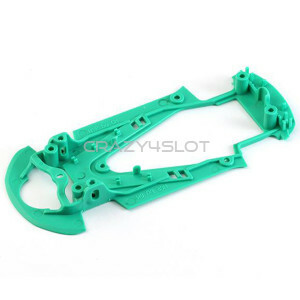 - For triangular motor mounts - Adjustable f..
NSR ASV GT3 Evo Soft Blue Chassis. 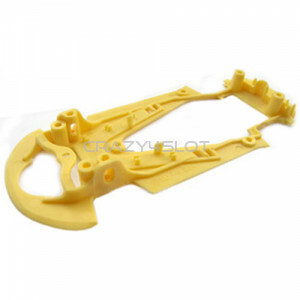 - For triangular motor mounts - Adjustable front axle ri..
Extralight yellow chassis for the NSR ASV GT3, chassis with front axle setup. ..
NSR Audi R18 Extra Hard Green Chassis, for inline motor mounts. 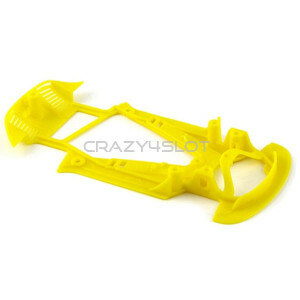 ..
NSR Audi R18 Extralight Yellow Chassis, for inline setup. 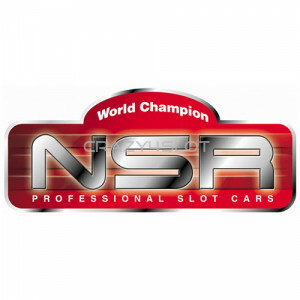 ..
NSR Audi R18 Hard White, for inline setup. 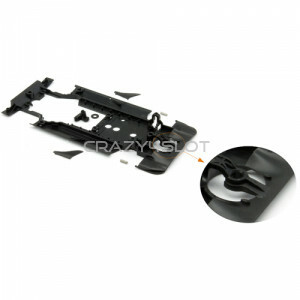 ..
NSR Audi R18 Standard Medium Black, for inline setup. 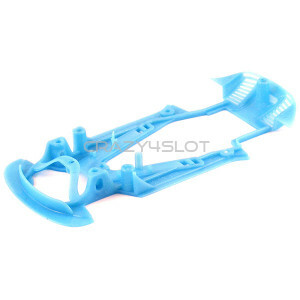 ..
NSR Audi R18 Soft Blu Chassis, for inline setup. 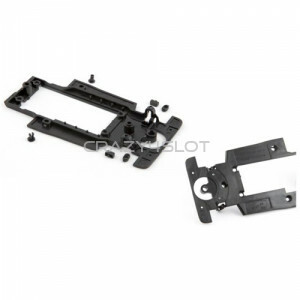 ..
Audi R18 TDI Chassis Evo6 (Rev.C) Reinforced pickup area 05/09/15 Replaces CS24t-60b, dif..
NSR Audi R8 Evo Extra Hard Green Chassis. - For triangular motor mounts - Adjustable front ..
NSR Audi R8 Evo Extralight Yellow Chassis. 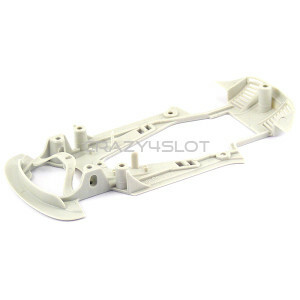 - For triangular motor mounts - Adjustable front..
NSR Audi R8 Evo Hard White Chassis. 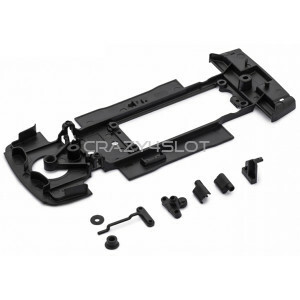 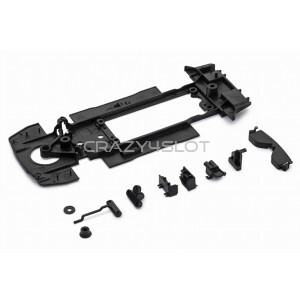 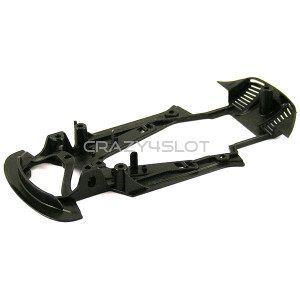 - For triangular motor mounts - Adjustable front axle r..
NSR Audi R8 Evo Medium Black Chassis. 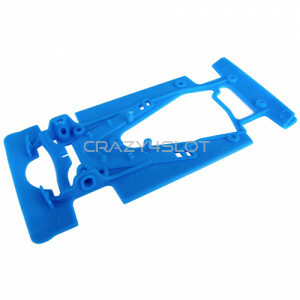 - For triangular motor mounts - Adjustable front axle..
NSR Audi R8 Evo Soft Blue Chassis. 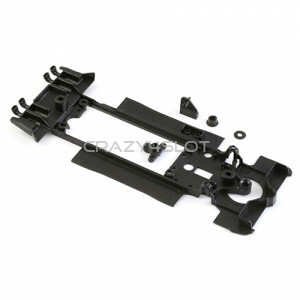 - For triangular motor mounts - Adjustable front axle ri..